Ana holds an MBA from Oxford University. 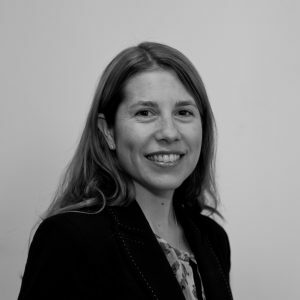 She managed the Health Social Innovators’ Programme at UCLB, a partnership with Numbers for Good and THT Social Investments to support early-stage health ventures which received backing from Janssen Healthcare Innovation and the Cabinet Office’s Social Incubator Fund. Her current responsibilities within UCLB include commercialising medical technology research as well as developing social enterprise opportunities arising from UCL research base.